In the heart of Galilee, next to the Akko-Tsefat highway, is this town whose population is composed mainly of immigrants from various countries. Its name is based on the ancient Jewish community of Beit Kerem (House of the Vineyard), which once existed in that region. 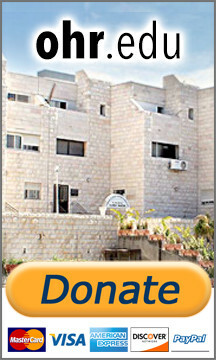 Founded in 1964 it has developed into one of the largest immigrant centers in Israel.